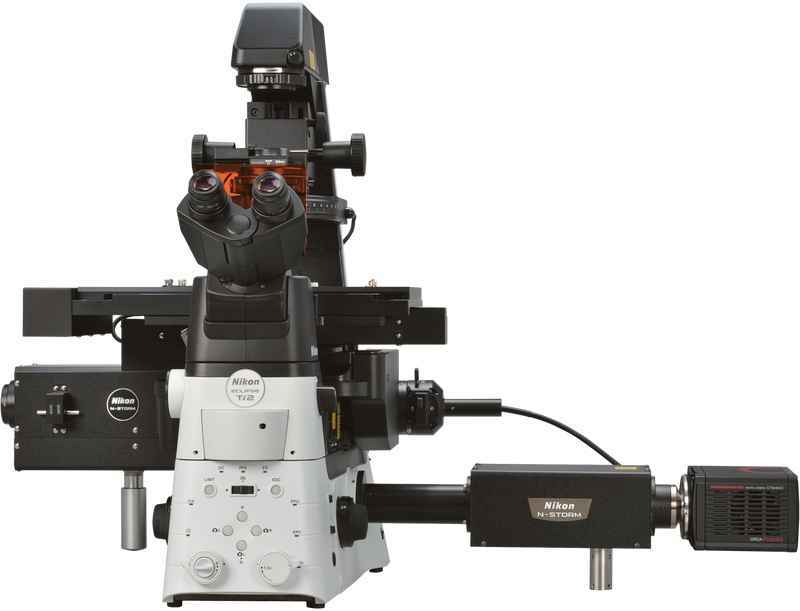 Super-Resolution Microscopes | Products | Nikon Instruments Europe B.V.
Super-resolution microscopes provide unprecedented resolution and insights into the molecular landscape. Nikon offers a range of super-resolution systems for high-speed imaging applications and single-molecule level imaging needs. 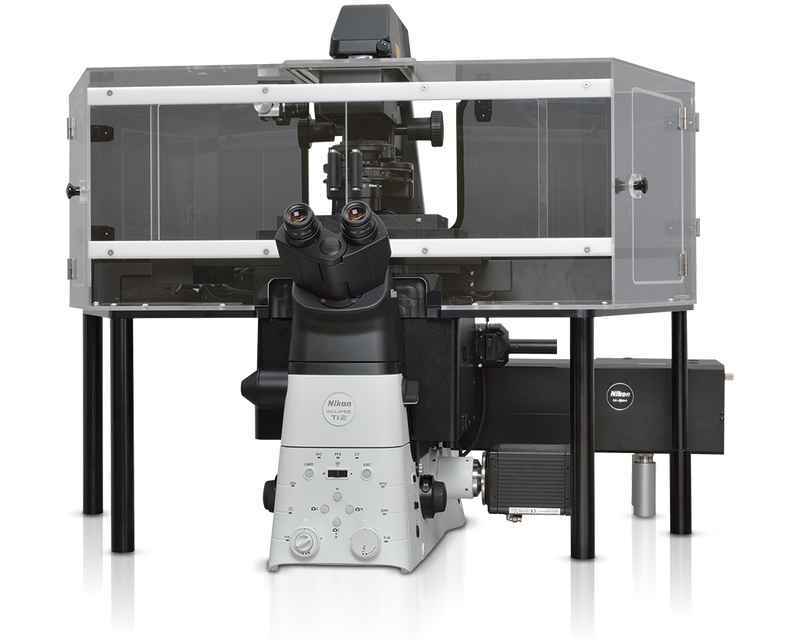 All-new high-speed structured illumination super-resolution microscope delivering twice the resolution of traditional diffraction limited microscopes. 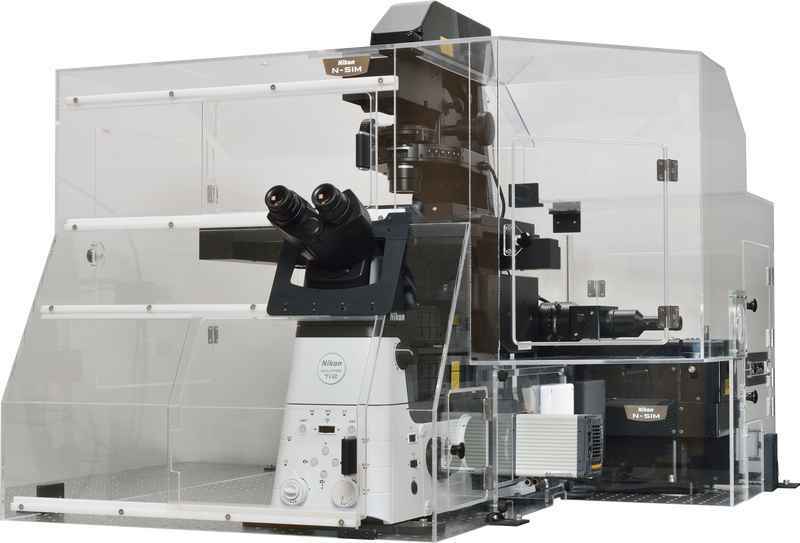 Streamlined structured illumination super-resolution system for the individual lab. Single-molecule based super-resolution microscope delivering ten-times the resolution of standard light microscopes.